Rafael Melendez is a Financial Planning Coordinator at The Wealth Consulting Group. 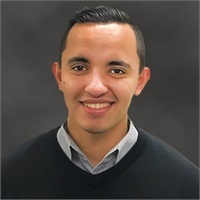 He will be a first-generation graduate of San Diego State University with a degree in Financial Services and certificate in Financial Planning. At SDSU, Rafael was involved in the Finance & Investment Society and the Financial Planning Association. 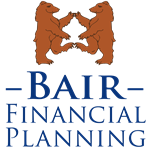 Rafael works with the team to assist in developing personalized financial plans to help individuals pursue their financial goals and provides services to advisors with an emphasis on executing a dependable workflow for the financial planning process. During his free time, Rafael enjoys working out, riding his motorcycle, taking photographs and spending time with his dog.